Happy New Year! 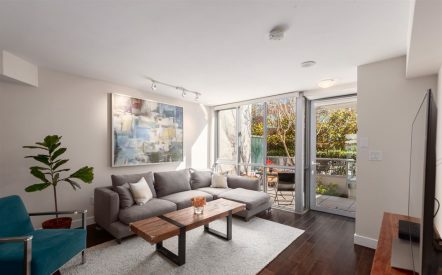 Why not welcome the new year with some of these great Vancouver events? There’s lot to do. Pick your top ones and go have fun! The Robson Square Ice Rink brings free skating (with your own skates) to downtown until the end of February. If you don’t have skates, rentals are available. The ice rink is open daily, from 9am – 9pm Sunday to Thursday, and from 9am – 11pm, Fridays and Saturdays. 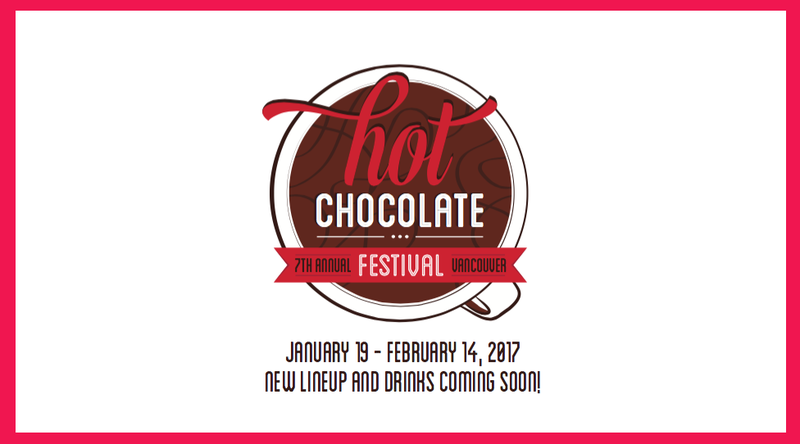 Vancouver will be hosting its 7th Annual Hot Chocolate Festival this month! Here’s your chance to hop around town, try various specialized beverages and stay warm this winter season! Are you a brunch lover? 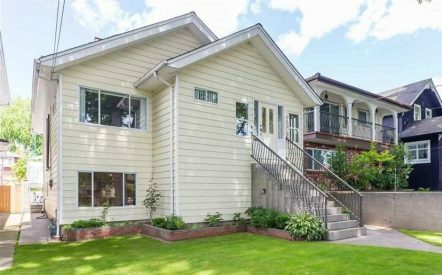 Invite your friends and family to a Brunch Crawl in the Hastings-Sunrise and Grandview neighbourhood. Pick up your “passport” at The Waldorf Hotel, then hop around the east side to enjoy a variety of dishes and beverages. Coffee, smoothies, omelettes and desserts, here we come! 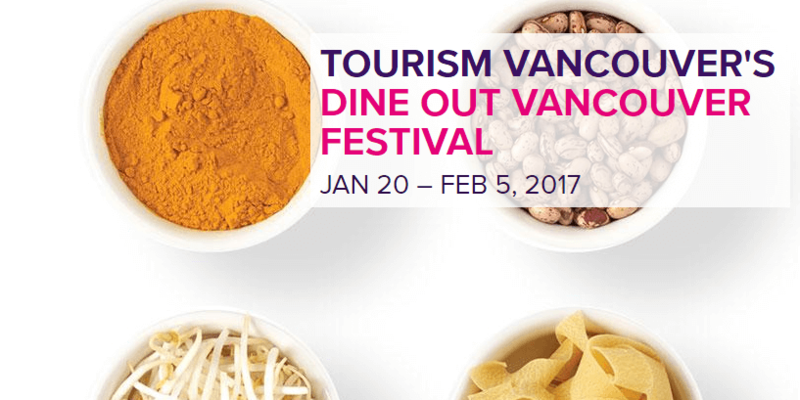 Dine Out Van Fest is back! Canada’s largest annual food and drink festival is your chance to experience the city’s exceptionally diverse culinary scene. Not only can you select from hundreds of restaurants offering course prix-fix meals, you can also register for cooking classes, wine and craft beer tastings and much more! With Vancouver’s multiple snowfalls last month, that only means one thing. Fresh powder on the mountains! Spend a day at our local mountains (Grouse, Mount Seymour and Cypress) whether it’s snowboarding, skiing, snowtubing or snowshoeing! Be sure to arrive early at any of the mountains, because parking can take awhile. The exhibition will feature 400 photographic gems from the Vancouver Sun newspaper collection, as well as a number of 1970s artefacts from the Museum’s collection. Dig deeper in the seventies period to discover a time of protest, economic prosperity and cultural blossoming. Can’t make the exhibition? 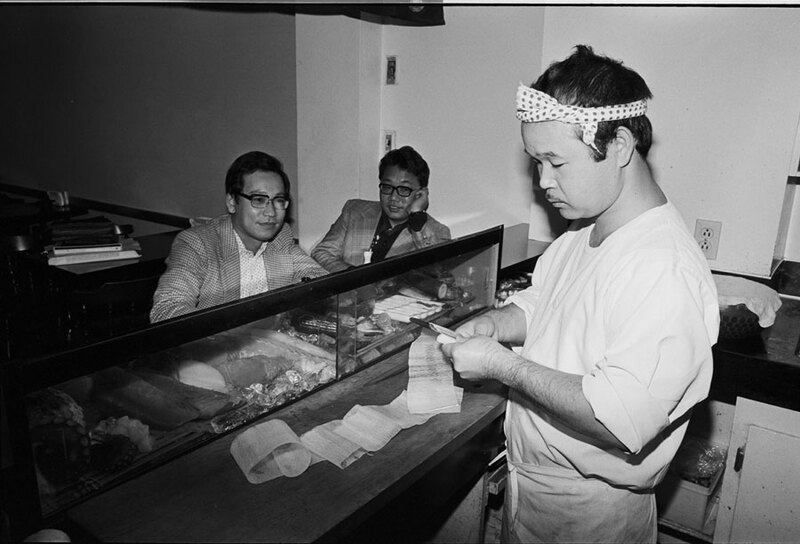 The Museum of Vancouver blog features five favourite photos every Friday. The festival attracts some of the biggest industry names from around the world and is firmly established as the continent’s premier wine event and among the biggest, best and oldest wine events in the world. It features wine tastings and pairings, gourmet dinners and luncheons, educational seminars and culinary competitions.